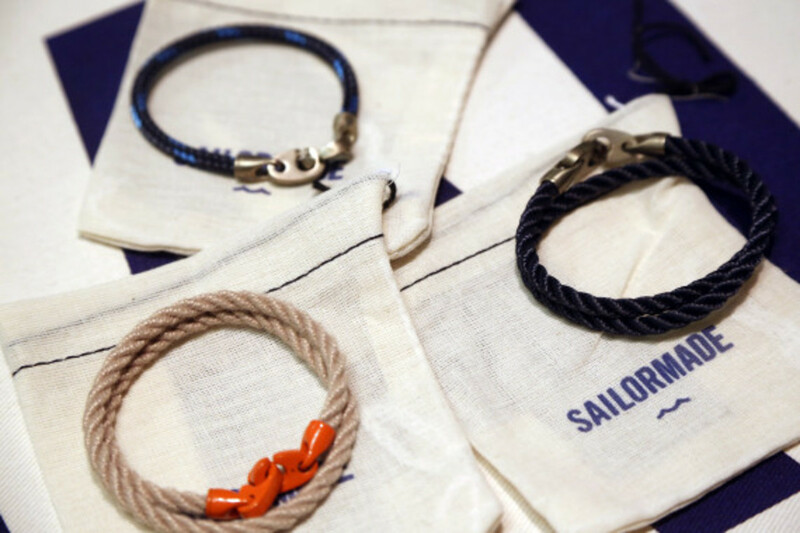 Based out of New York City, Sailormade produces accessories with an appealing nautical vibe, the brand&apos;s made in the U.S.A. goods built with durable materials used in yacht and schooner rigging. 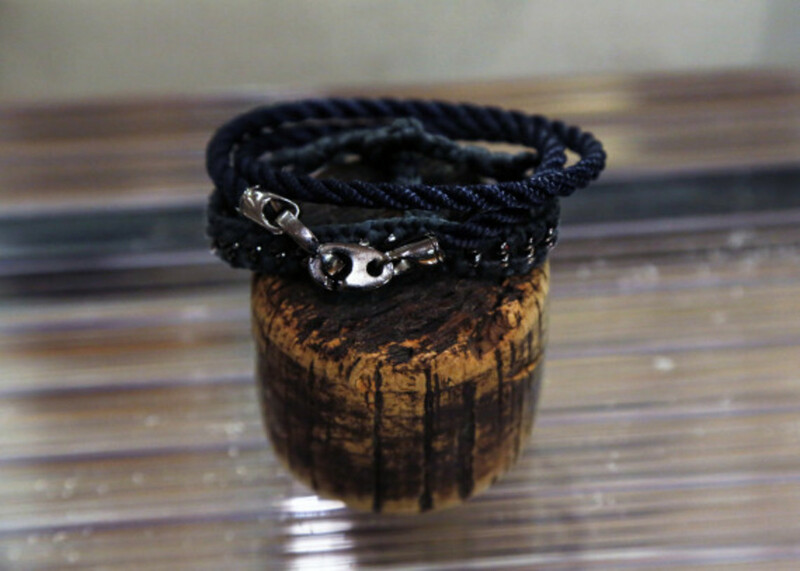 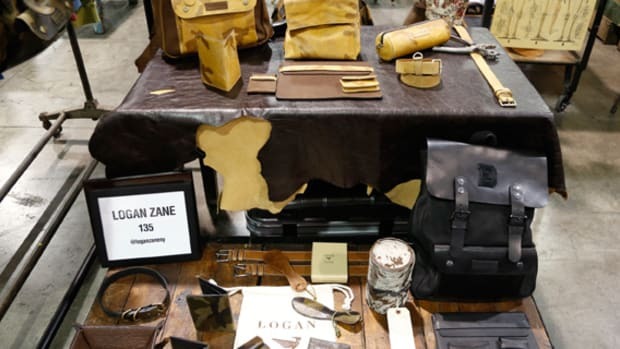 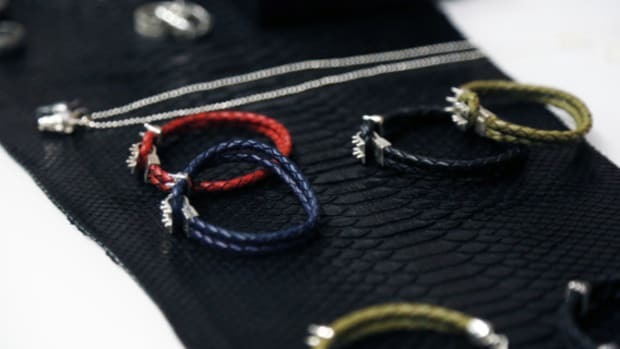 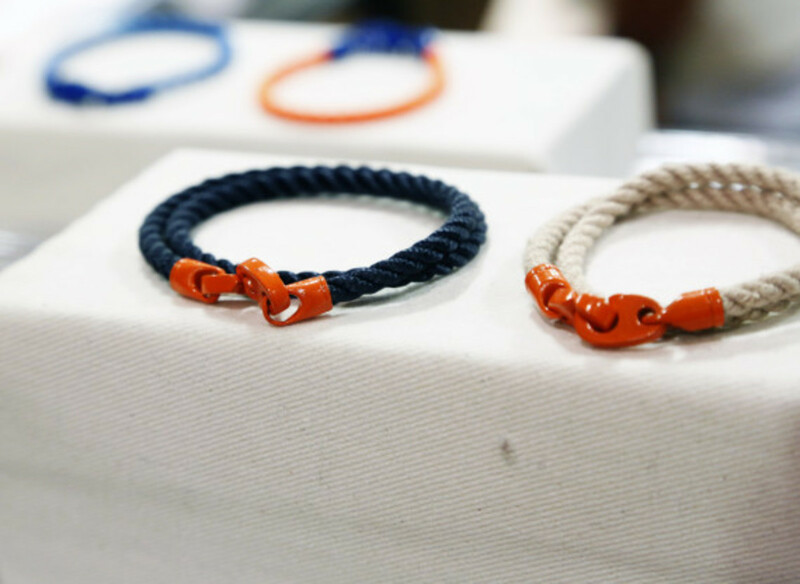 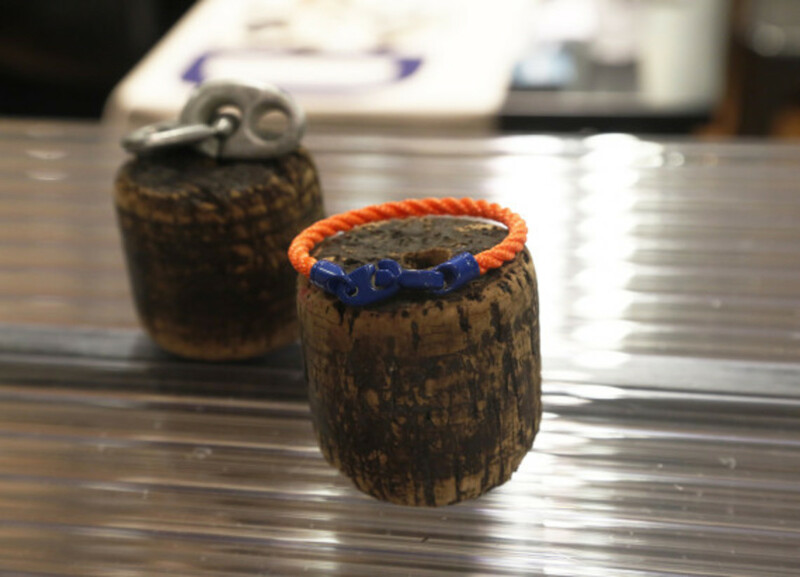 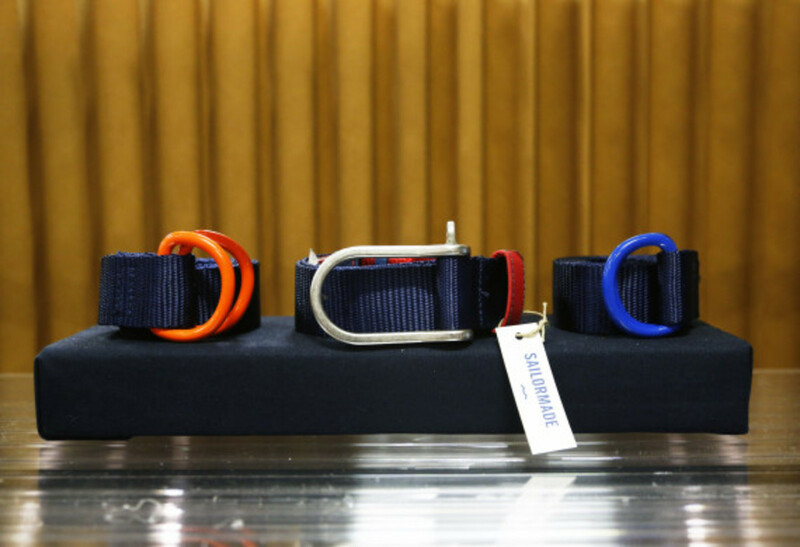 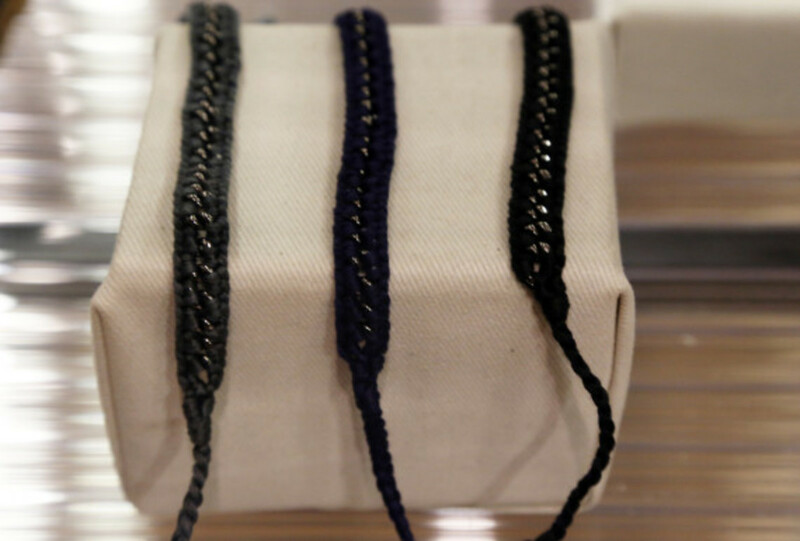 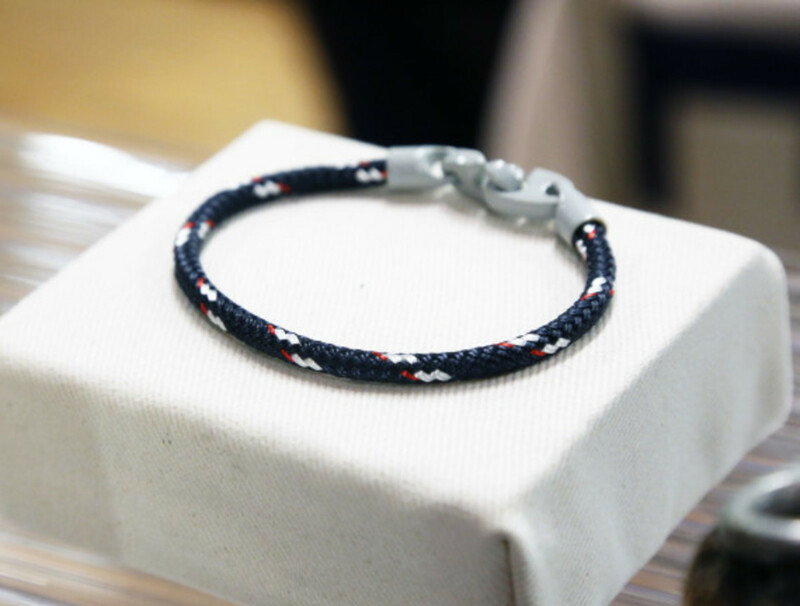 Sailormade showed off its signature pieces at the recent Liberty Fairs NYC trade show, highlighted by handcrafted braided nylon bracelets with solid brass brummel hook fasteners, as well as nylon webbing belts fitted with custom brass D-rings, finished with industrial power coating for bright pops of color. 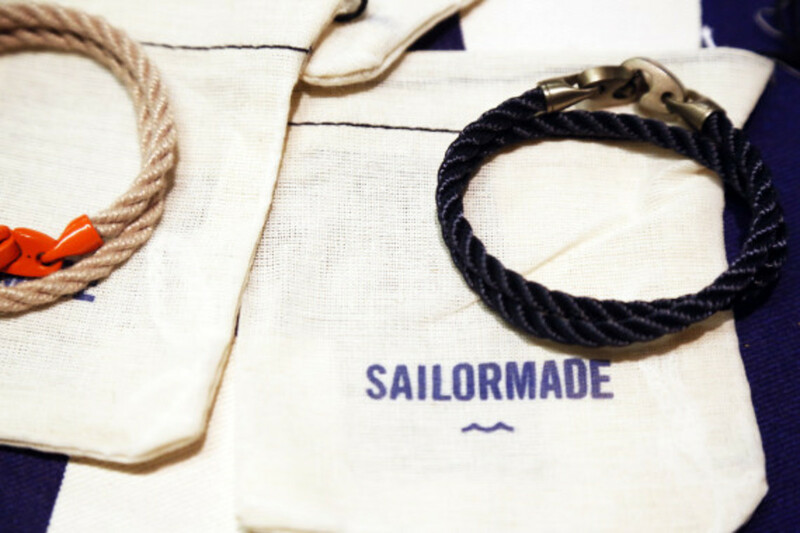 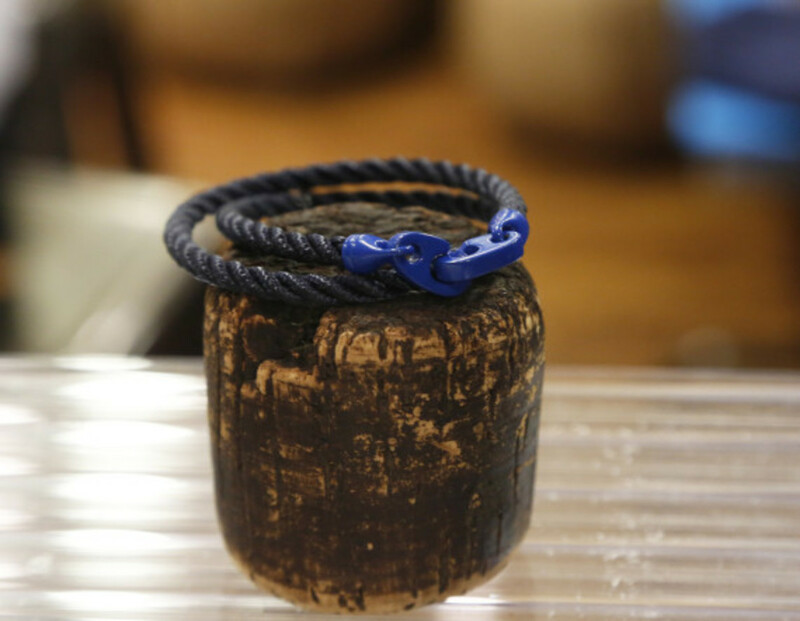 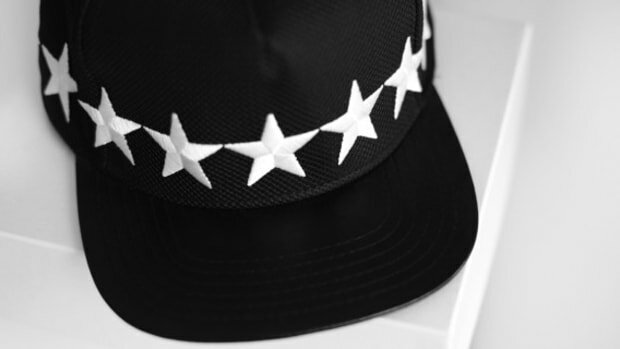 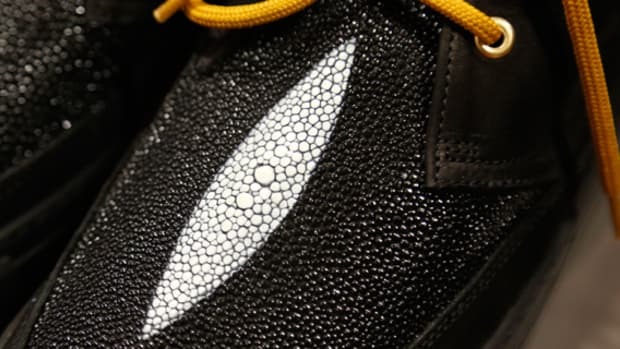 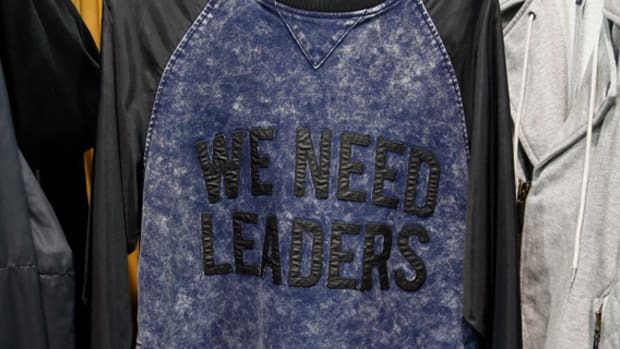 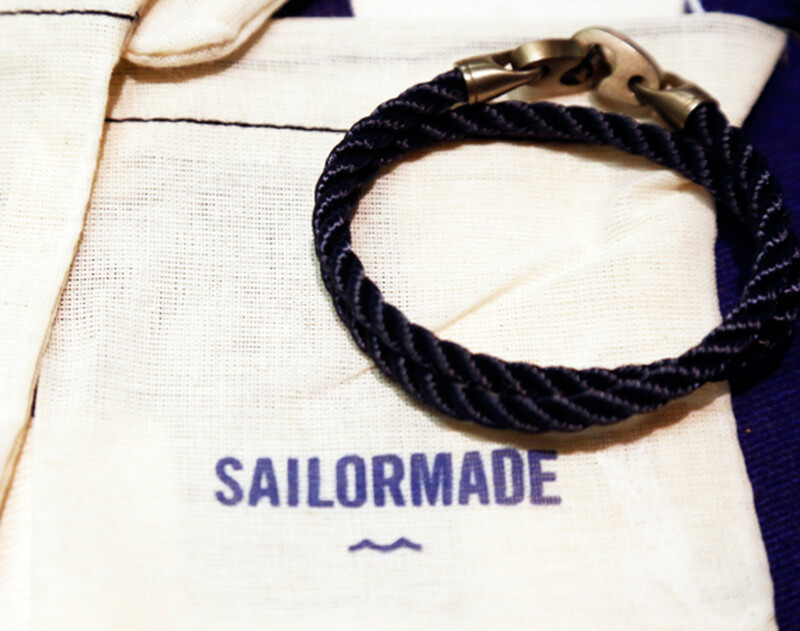 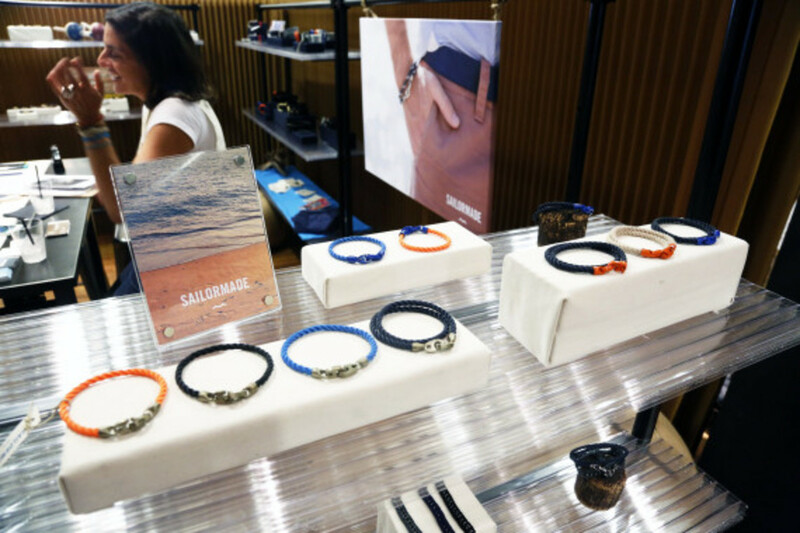 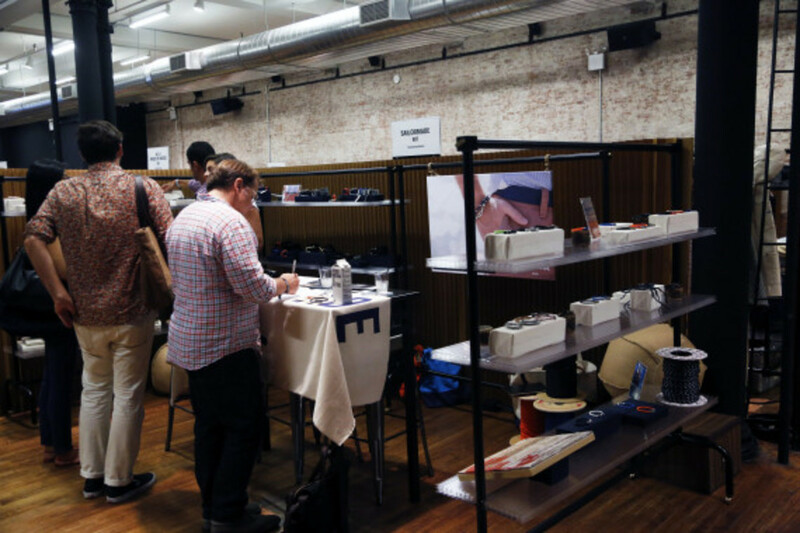 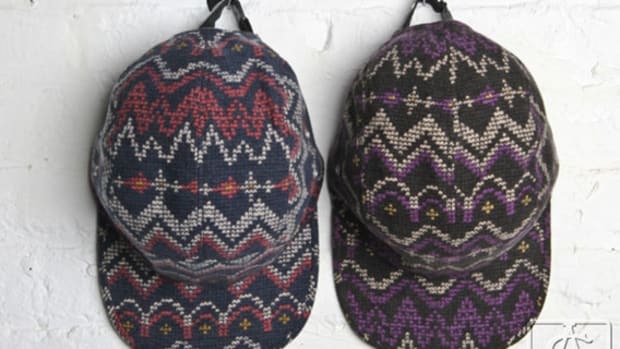 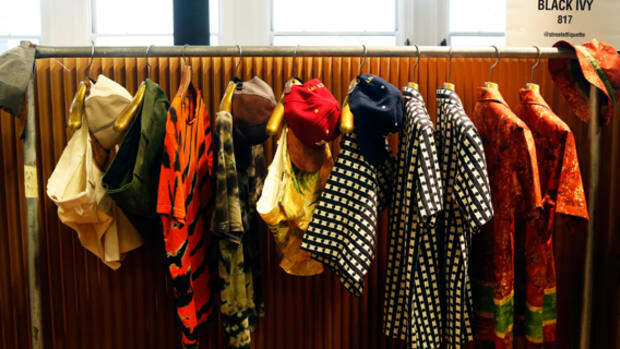 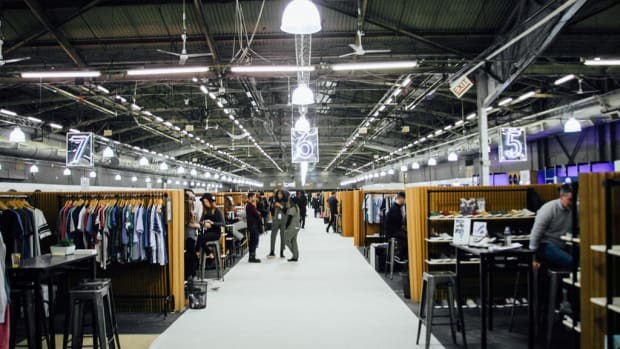 Check out the goods from Sailormades&apos;s booth in the gallery below, each piece representing what the brand calls "badges of honor" uniting fashion and function.